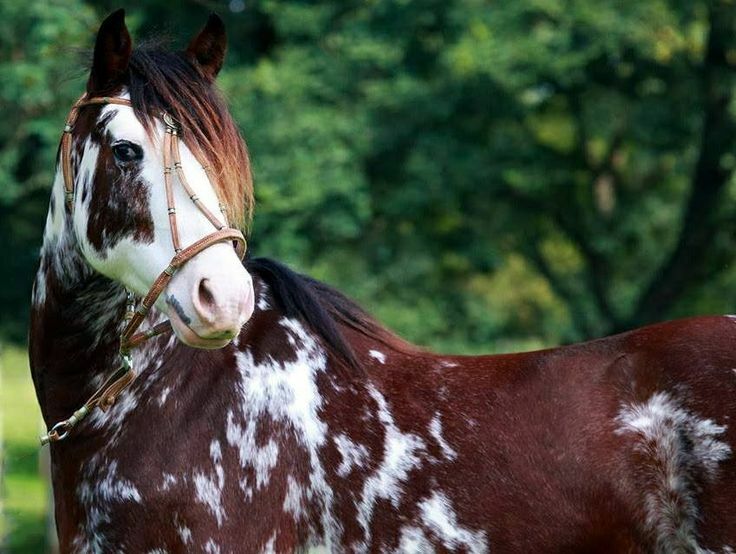 The Pampa Horse is a breed of spotted (pinto) horses that evolved in the Latin realms of the Brasilia, and are popularly able to perform multitudinous tasks. 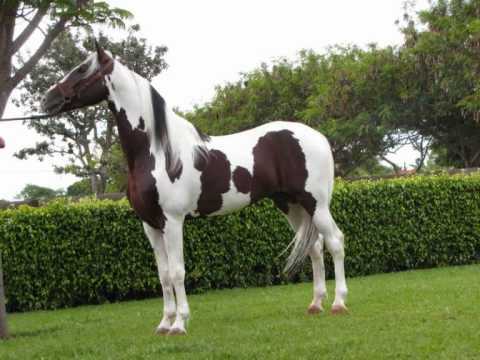 This interesting hybrid has originally evolved from the equines that had been brought to South America in the early 16th century and later went on to run wild. 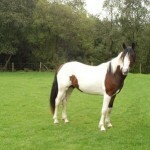 As an obedient and versatile breed, these equines are suitable for all uses including agriculture, endurance, and general riding. 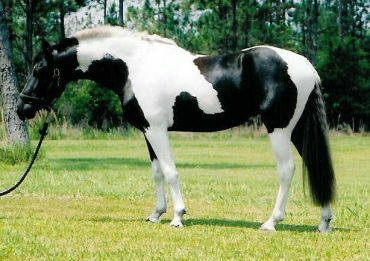 These gaited horses combine the conformational characteristics with the patterned black and white spotting of the pintos. 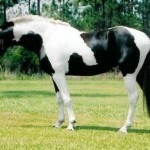 The breed is often confused with the Spotted Saddle Horse of North America since they share features in common. 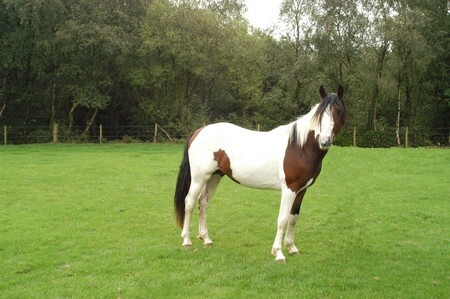 The Pampa Horse is an equine of Dutch and Portuguese origin, however, it is not yet known as to how these horses were introduced to these countries. Even in Brazil, there is no record of any specific date of their origination or development. 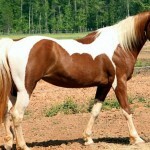 The Pampa horses may have been developed from a base of the other spotted breed of horses like Brazilian crossbred horses, the Campolina, the Mangalarga Marchador, and other such spotted breeds. 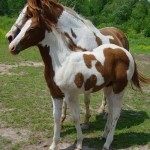 Since the Pampa itself is a spotted breed of horses, it is assumed that they were introduced during the time when other horses with spotted coats were introduced into the country for the first time. 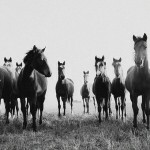 With the passage of time, many types of horses were developed by the local tribes that would suit their needs. 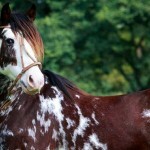 Among those new breeds, many of the horses belonged to the pinto varieties that were dappled and colorful. Soon after their development over time, these new breeds adapted themselves acquiring such characteristics that will help adapt themselves to the local climate. 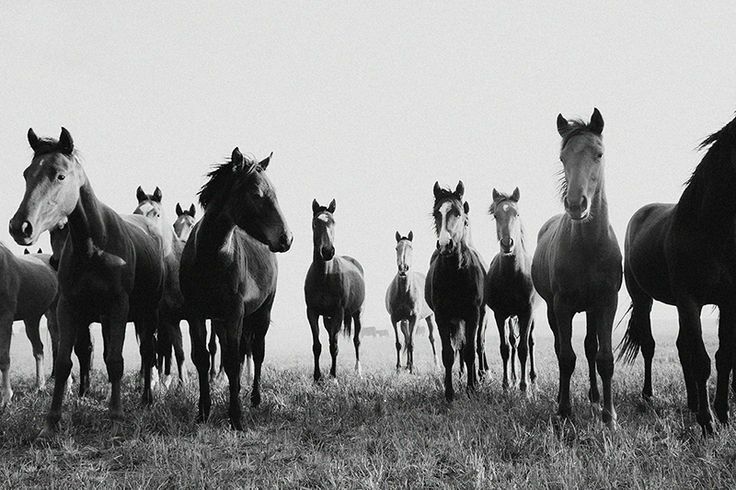 At present, the Association of the Pampa Horse (‘Associação de Cavalo Pampa’) is responsible for the preservation and breeding of the Pampa horses. This registry is located in Belo Horizonte, Brazil. 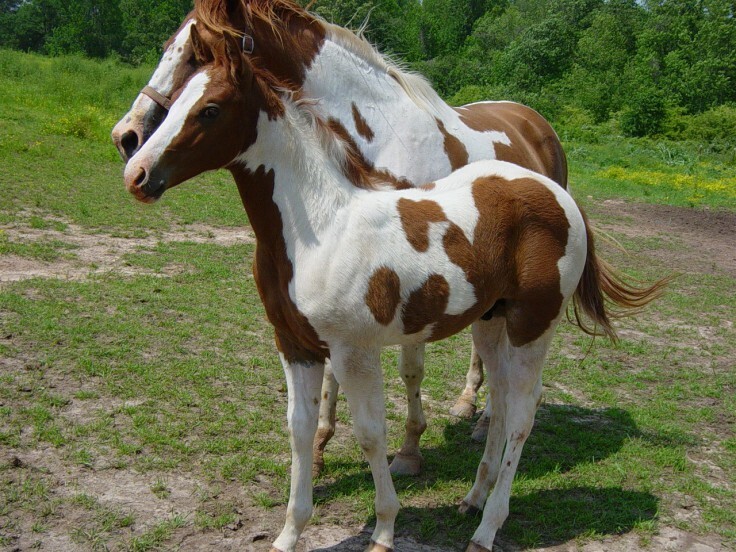 By features and characteristics, the Pampa horse evolved to be quite similar to the American Paint Horse. 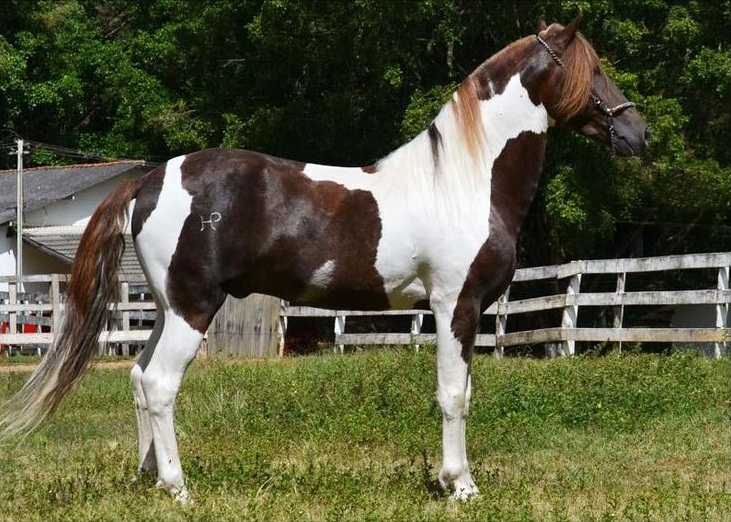 However, the only difference is that, unlike the paint horses, the registration of the Pampas are based on certain physical characteristics rather than just the genetic quality based on coat colors. 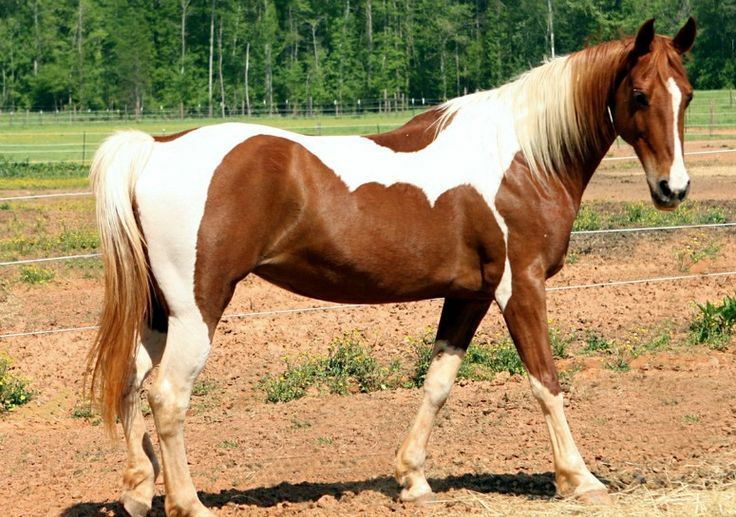 In recent years, most researchers unanimously presume that the pattern of colors in the coat of the Pampa horses was first introduced by the Spanish people that settled in South America. 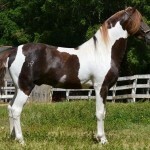 The settlers from Spain introduced these new breeds in the southern part of the continent. This is the very region where a few other famous breeds including the Campeiro and the Criollo was developed. 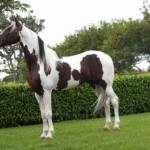 During the Pernambuco invasion, the settlers from Portugal also brought in a few Barb variety horses in the northeastern region of Brazil.